We have a very hot summer this year. This smiling watermelon will cheer you up. 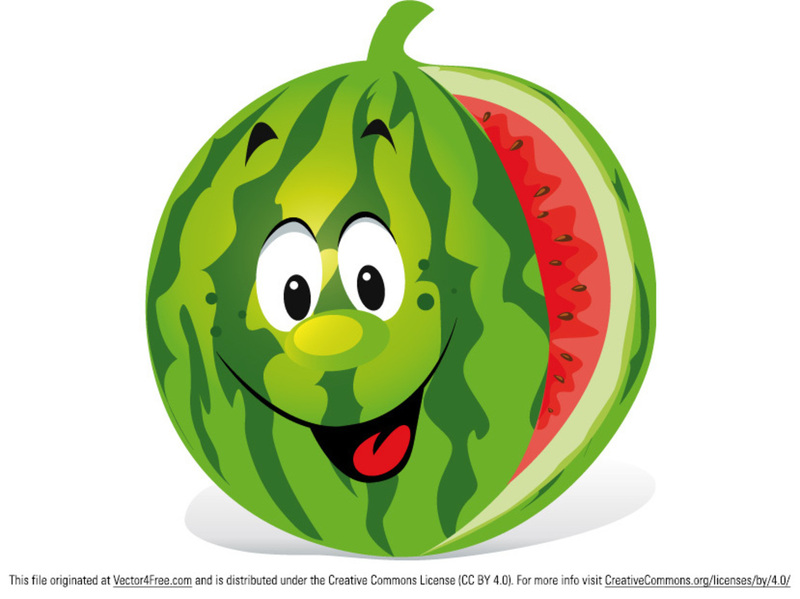 Download this free cartoon watermelon in the Adobe Illustrator AI format.